What Are the Best Tips for Buying Bricks? Bricks are a durable and versatile building material for walls, patios, and other structures. Given the long-lasting nature of bricks, buyers should be sure to get the most out of this investment by choosing the right bricks for the job. One of the most important things to consider when buying bricks is to match the brick to where it will be used. Another important tip involves picking the right type of brick for structural, decorative, or ground work. Finally, buyers should consider the appearance of the brick, including its profile, color, and numerous other aesthetic properties. The biggest mistake one can make when buying bricks is choosing the wrong type of brick for the job. Indoor bricks used in an outdoor patio are destined to fail, resulting in wasted time and money. 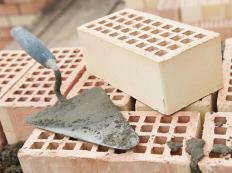 For outdoor projects in freeze-prone areas, buyers should look for severe weathering (SW) bricks. Bricks labeled as moderate weathering (MW) can be used outdoors, but are not designed for the coldest climate zones. Interior-grade bricks should only be used indoors, and builders should stick with specially crafted fire bricks when constructing a fireplace or fire pit. To ensure the brick will fit the project, people buying bricks should look for units meant for specific types of applications. For example, bricks with holes cut through the center are known as structural bricks, and are used for constructing interior or exterior walls. These holes reduce the weight of the brick in applications where the top of the brick will be hidden from view. 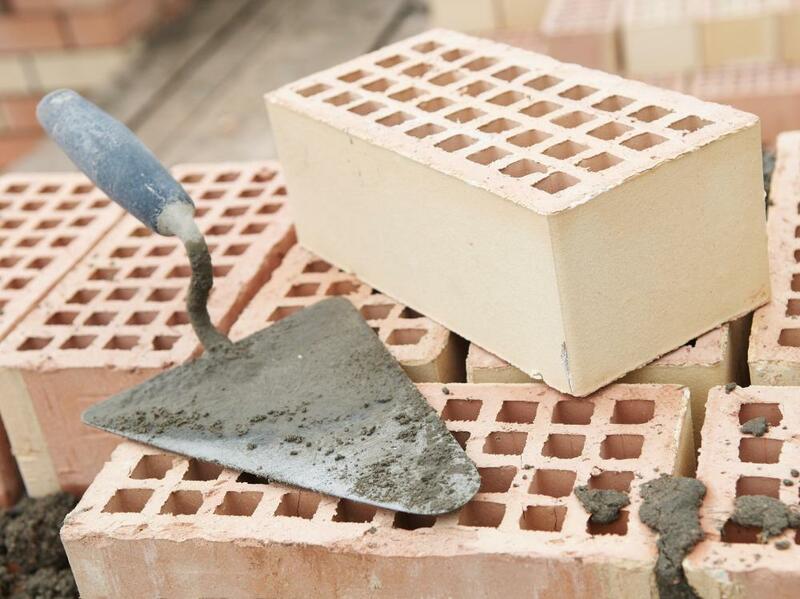 Face brick does not have these holes, and can be used to construct walls as well as patios and brick floors. Brick pavers can be square or rectangular, and are designed for patios, walkways, and other hardscapes. When buying bricks, homeowners have a wide variety of options in terms of colors, textures, and finishes. When attempting to match existing brick, it's best to take a sample along for comparison. Given the different types of brick sizing, it is very easy to purchase a standard brick size, then realize that the existing bricks don't match. Even slight variations in color can be hard to spot without a sample on hand. Those looking to save money when buying bricks may wish to consider shopping for reclaimed bricks. These units have been salvaged from existing buildings, then cleaned and prepared for reuse. This can also be an effective technique for buying bricks to match older existing units, or for those looking for unusual bricks with a unique appearance or character. How Do I Reclaim Bricks? What Should I Consider When I Buy Paving?